We are committed to keeping you on the road. Follow the link below to fill out an appointment request form. 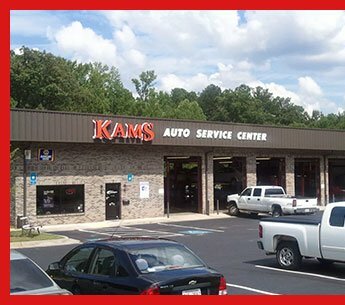 Welcome to KAMS Auto Service Center, where customer service is our priority. 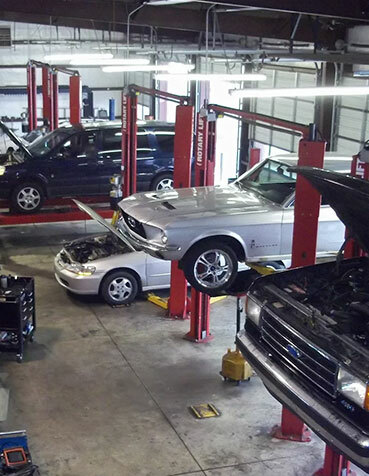 Our professional staff at KAMS is here to help your repair go as smoothly and timely as possible while providing a high level of personal care to your vehicles. 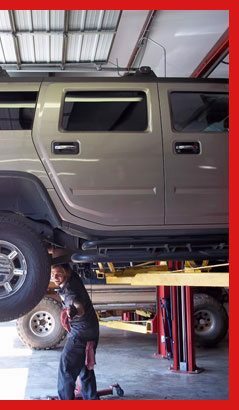 We proudly employ ASE certified technicians to ensure your visit at KAMS Auto is handled professionally and correctly the first time. 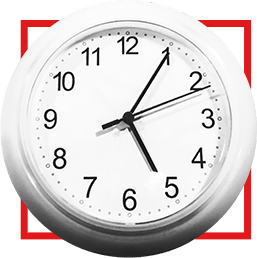 It is our goal to not only earn your trust but keep it by giving superior service combined with regular maintenance required to help you minimize future repairs. 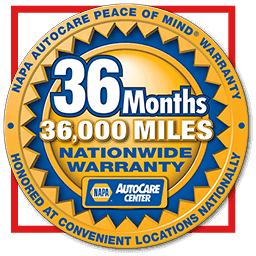 We offer oil change service as well as other products to make sure your vehicles last longer and perform better for a long and happy automotive life. At KAMS Auto Service Center we have an extra benefit for our customers, our own Tow Truck. If you are unable to get your vehicle here on your own, just give us a call! You and your family are precious cargo; don't just expect your brakes to work properly. Periodic brake inspections can help keep your loved ones safe on the road. KAMS Auto Service Center now offers tire services.